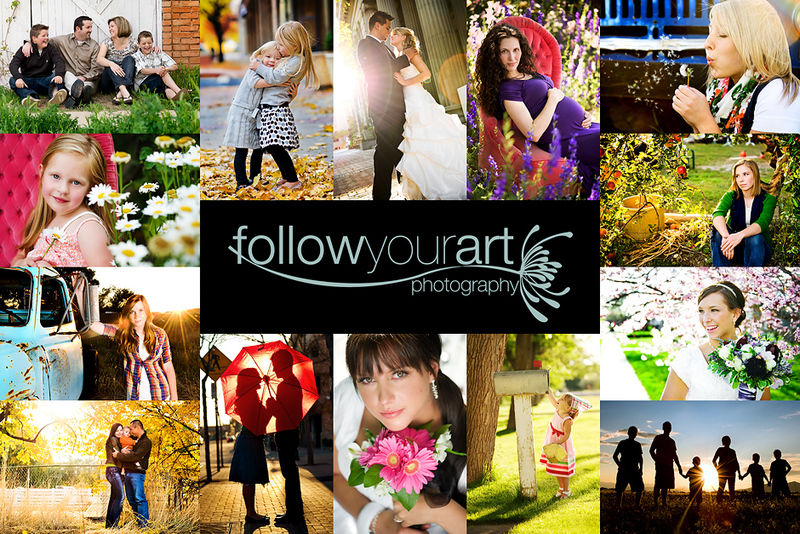 Follow Your Art Photography, Utah Baby, Child, Senior, Family Photography, photographer: Happy Birthday little rugrat! My little girl had her 2nd year birthday party on Sat. We had a pony party with real ponies and all the works. It was a blast and the ponies were, needless to say, a big hit! I can't believe she's 2.....oh boy time really does fly when you're having the time of your life. I have to share just one picture from her party. This is with her best little friend, both all decked out in little cowgirl gear. This picture just melts my heart........Happy Birthday Baby!!! That is TO CUTE!! I love those brown boots. Adorable. adorable. sounds like a very fun party! aww! So cute! Happy birthday to her! I check out your site almost daily. Your work is inspirational and gives me goosebumps! Wish you lived closer 'cause I have 2 little cuties who I'd love for you to photograph. OMG soooo cute! I want to see some pony pictures! That's precious! What a fun party! Happy Birthday A! What a fun party and adorable picture. Happy Birthday Little One! I hope your party was wonderful. What beautiful images. How darling! Happy Birthday to your little cutie! This is too cute!! I love it!